Well hello there! Welcome to the coziest guide on the internet. Ok, I have no data to back that up. 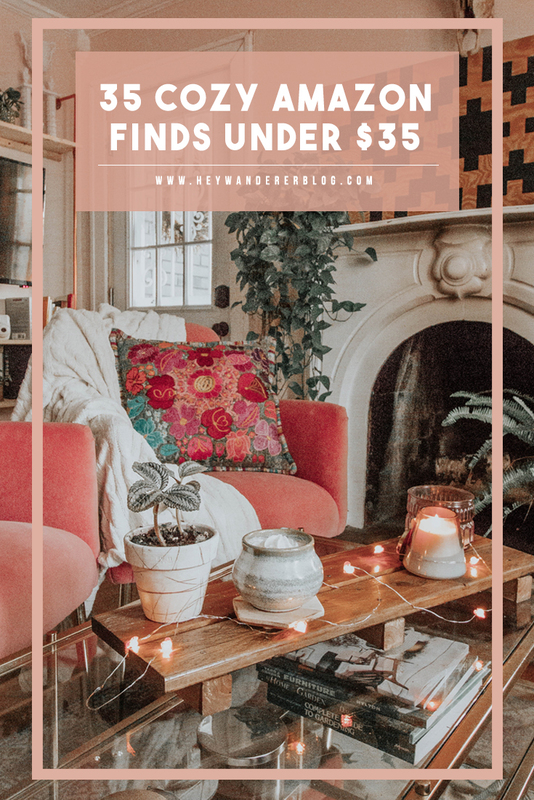 Nonetheless, I have scoured Amazon to find the best cozy things that are under $35. These items would make great gifts and a lot of them you don't even need to worry about the hassle of sizing. 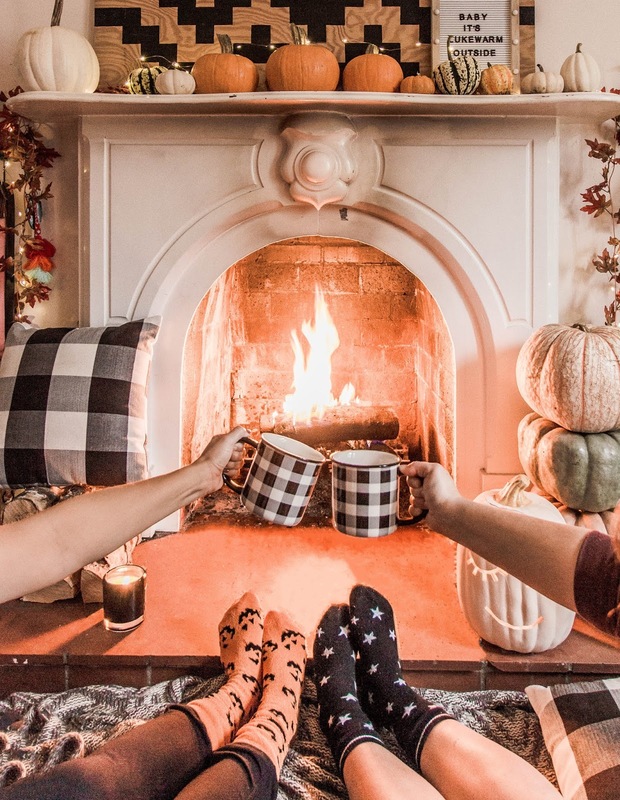 Who doesn't want something cozy? Heck, forget other people, you should probably treat yourself. Amirite? I am currently writing this post using several similar items listed below. If you're like me, you like to feel warm + cozy but hate the way the heat makes the air in your house. So we like to keep it cooler and just bundle up. All items below are affiliate links meaning if you purchase something through one of these links we will receive a tiny percentage from Amazon. Affiliate links, sponsored posts, and ads allow us to provide you excellent content at no cost to you. Thank you for reading this post and thank you for your support. Pajamas / No cozy guide would be complete without pajamas. Below I have listed a variety of styles of pajamas for all warmth levels. 1. Footed Fleece Hoodie Onesie- Fleece pjs with footies? Need I say more? Blankets / What might be more important for cozy than pajamas is a good blanket. We have a major blanket addiction. Fighting the urge to buy all the blankets listed below. 7. Shawl Blanket w/ feet pockets - A blanket you can wear?! Yes, please. I like that this has a pocket for your feet because keeping your feet covered is the most important thing when trying to keep warm. Slippers + Socks / Thin no show socks aren't going to keep you feeling cozy. This time of year you gotta bring out serious footwear- thick socks and slippers are basically necessities. 15. Fabulous Slippers - A lot of times house slippers aren't very glamorous, but these break the mold. They are cozy, comfortable, and fabulous! Fleece Tops / If you are staying in or you are going to a football game or taking a hike, a fleece top is there for you. 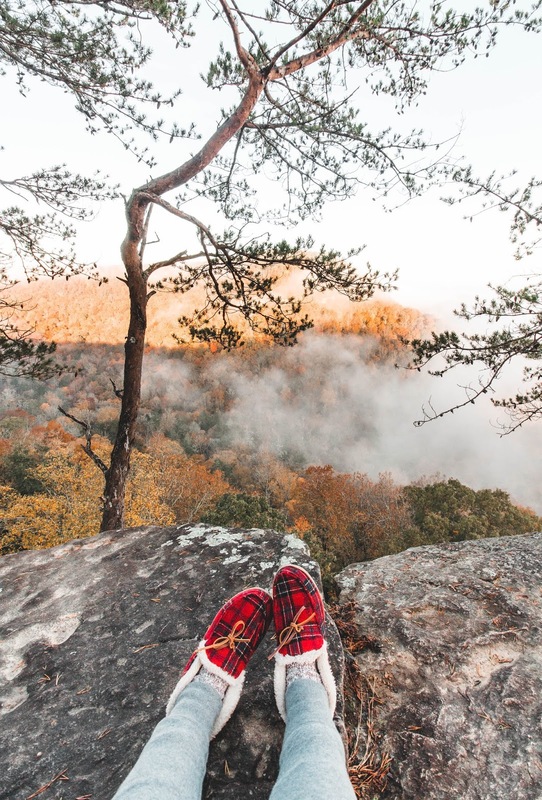 They are the essential cozy clothing item, and they are softer than a lot of sweaters. 16. Oversized Hooded Fleece Cardigan- This doesn't seem like something I'd wear outside the house, but man it looks like something I'd wear everyday this winter while working from home. 18. Abercrombie Knock Off- This looks nearly identical to the Abercrombie fleece that I see everyone wearing on IG and it's less expensive! 19. Teddy Coat - I got a teddy coat for Christmas last year and I'm still obsessed. I wish I would have found this one because it is significantly less expensive than the one I got. 20. True Grit Knock Off- We don't normally like to support the idea of a knock off, however when something is over $100 and made in China- you might as well buy the less expensive version. We would never suggest buying a knock off of something local and handmade. Hats / If you're trying to look cute for your next Insta pic, nothing will achieve that look faster than throwing a cute beanie on your head. And bonus they really do make a difference in keeping you warm. Scarves / Much like beanies, scarves can take your outfit to the next level while also keeping you warm. 26. Plaid Blanket Scarf- This is the quintessential fall scarf that's all over Pinterest and IG. I can't even be mad at it's basic girl-ness because you could have a pair of skinny jean on and a plain shirt and throw this scarf on and you look 10x more styled. 27. Basic + Long Solid Scarf- This scarf seems kinda boring at first, but what I love about it is that it's simple and very European. When we were there this last March, we noticed everyone bundled in simple thick scarves like these. It's not that the material is even that thick but the scarf is long enough to wrap around several times. 28. Sweater Knit Infinity Scarf- Infinity scarves are tricky. You cannot have a flimsy one and this one looks thick enough to be worn properly. Cozy Vibes / A big part of feeling cozy isn't just the items you layer on your body, but also your environment. The Danish have a word for this feeling, Hygee. 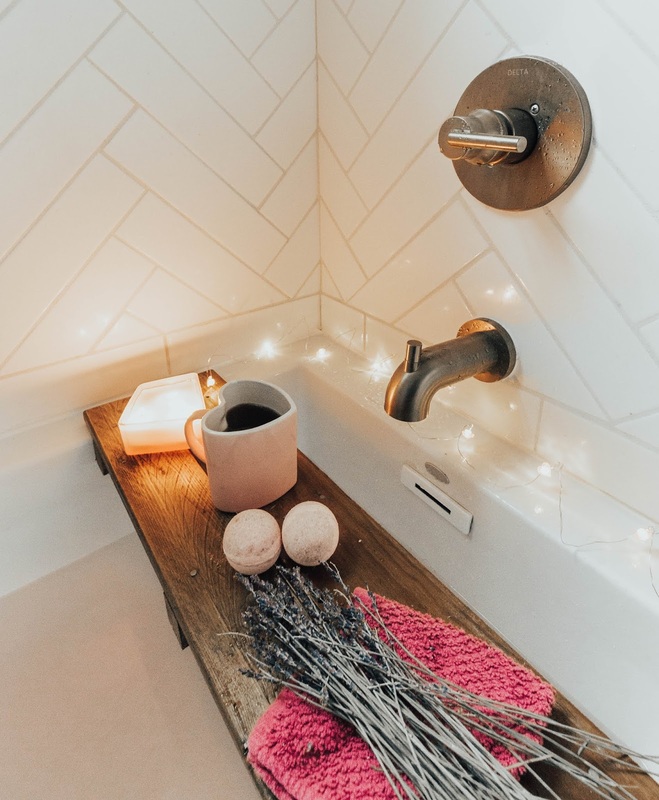 Below are items that we think help create give that cozy feel. 31. 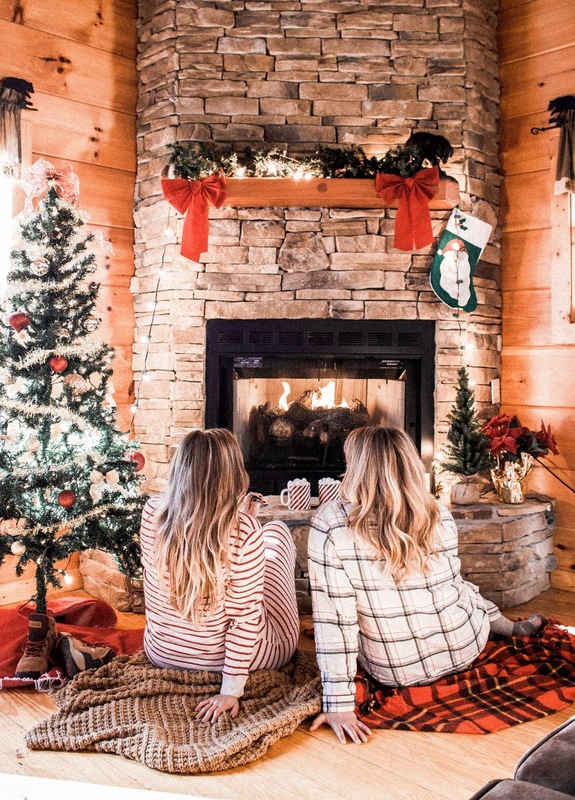 The Year of Cozy book - We follow Adrianna on Instagram and basically we're obsessed. I love the idea behind this cookbook, and it's much more than just a cookbook! 32. Paddywax Candle in Tobacco + Patchouli - This is one of our favorite scents from Paddywax and the vessel it comes in is so beautiful and reusable! 33. Illume Holiday Candle in Woodfire- This smell is so good. It's one of our favorite winter scents. 34. Balsam + Cedar Incense w/holder- This is a great holiday sell without being overly Christmasy. You'll like it all fall/winter. 35. 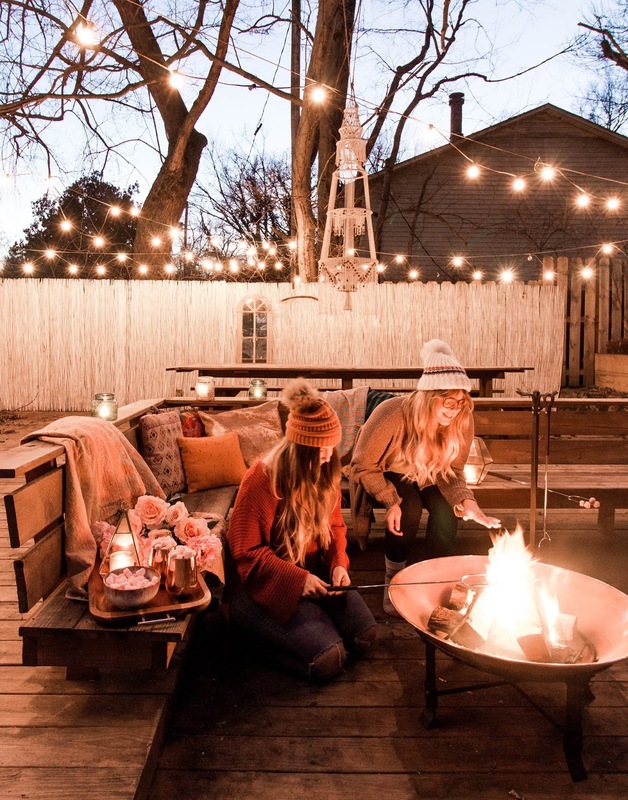 Copper String Lights- Pro tip: If you have a non-working fireplace, we like to wrap these around logs inside the fireplace. While it's not producing heat, it gives a nice warm glow and creates a nice ambiance. We use these lights everywhere!